A well-executed ERP software can help with manufacturing, supply chain, financial operations, customer support management as well as back office management. ERP systems prove to be of great help in operational planning, administration and manage internal business procedure. Nowadays, many businesses are using ERP system to increase the productivity of their business or services. A well-built ERP system helps businesses to integrate its different facets in a single database. Well-managed automation helps various business organizations to develop an ERP system that can be customized according to specific need and requirement of the business. Full form of ERP is Enterprise Resource Planning and it is business process management software. ERP software is an easy to manage tool for the organizations that helps the business in managing back office functions. ERP software helps in managing various business facets in a single datatable. Helps to utilize resources like materials, production, supply, etc. in a productive manner. Helps in developing strategic planning. Helps in minimizing the threat of theft, fraud and mismanagement. There are many more advantages of ERP software that can result in huge profit for the business. For this reason, it is a necessary need for your business to have an ERP system. Opula Software is a premier customized ERP software development company that offers best ERP software solutions. With years of industry experience, we design and develop ERP software that best meets the unique requirements of businesses. 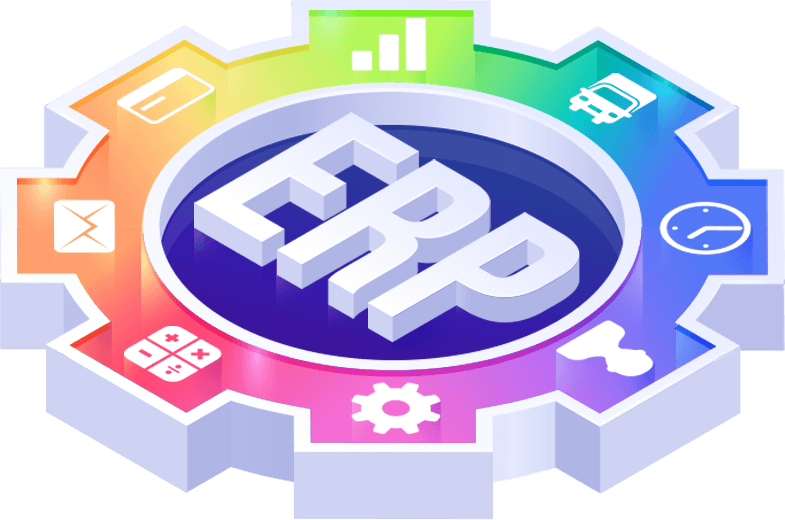 With our ERP system we help various organization of different industries in streamlining their business processes and increase their profit margins.